A new ruling by Attorney General Jeff Sessions may jeopardize domestic violence survivors’ ability to seek asylum within the United States. On Monday, June 11th, Sessions overturned asylum protections for survivors of domestic abuse and gang violence. The burden of proof, which all too often falls on survivors of gender-based violence, could prevent thousands of individuals from receiving asylum protections they desperately need. Of approximately 711,000 pending cases for asylum, 230,000 cases are from Central America and Mexico, areas plagued by domestic and gang violence. Placing the burden of proof on survivors also places them in greater danger. To seek asylum in America, an individual must be persecuted or fear of persecution based on their race, religion, nationality, political views, or membership in a particular social group. Based on this definition, people looking to escape intimate partner violence and abuse constitute a “particular social group”. Alonso-Yoder explained that the definition of asylum seekers expanded to include domestic violence survivors in 2014. 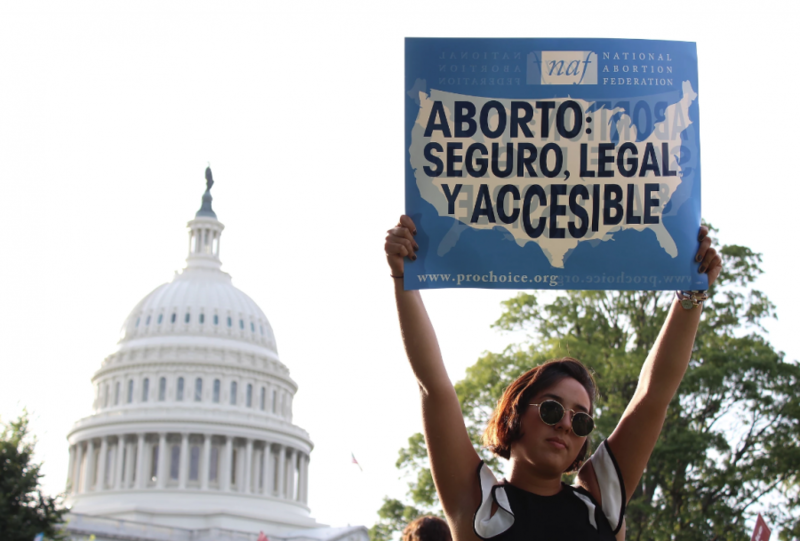 “[The decision] set a precedent many years coming based on the concept that in certain societies, women are often a social group facing persecution,” Alonso-Yoder said. According to the World Health Organization, globally more than one in three women have experienced physical and/or sexual violence with an intimate partner. Many flee to other countries to escape from dangerous situations. 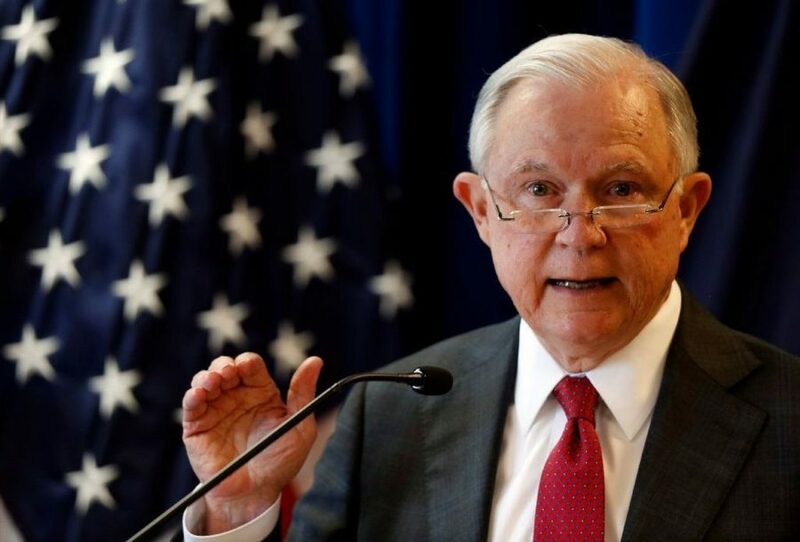 Sessions’ decision, immigration attorneys have said that thousands of pending claims may be overturned from women, children, and men who are fleeing their country. 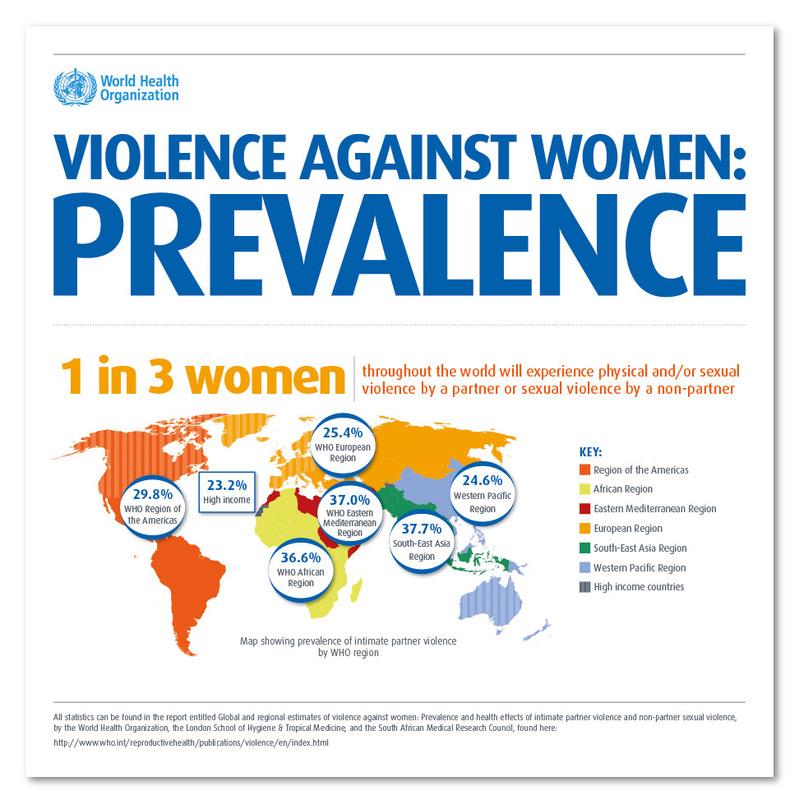 Violence against women, especially intimate partner violence, is a serious public health issue. Although Sessions plans to reduce administrative burdens by limiting the number of applicants reviewed by immigration services, his decision could be detrimental to people worldwide who are desperately looking for opportunities to escape abusive relationships and situations. By denying access to survivors of “private violence”, the United States reinforces the notion that the health and safety of people, especially women, worldwide does not ultimately matter. The Universal Declaration of Human Rights, Article 3 states, “Everyone has the right to life, liberty and security of person.” Sessions’ decision denies domestic violence survivors the right to security and potentially the right to life as they are turned away from asylum. This new rule invalidates domestic violence survivors’ experiences, as though the persecution and abuse they have experienced is not “enough” to gain asylum in the United States. Through domestic abuse, whether it be physical, emotional, sexual, or economic abuse, human beings’ lives are devalued and diminished under this new law. As a nation, government officials should not treat each domestic violence case as a singular event but rather a pattern of similar cases where survivors are devalued and treated poorly. Treating domestic violence cases as singular events discounts the intersection between gender inequality and domestic violence internationally. A report by the World Health Organization highlights how social norms of gender inequality increases the risk of violence against women and hinders the ability of survivors to seek protection. Treating these cases as a pattern can help identify ways to prevent abuse and empower women in unsafe situations. Additionally, treating domestic violence cases as singular events disregards the public health issues that arise from violence, including physical harm and mental health issues. Physical and sexual violence engaged by an intimate partner can reduce the survivor’s bodily integrity and lead to a number of health conditions, including post-traumatic stress disorder. In fact, according to the National Center on Domestic Violence, Trauma, and Mental Health, 80 percent of women who have experienced physical or sexual violence from an intimate partner report significant short and long-term mental health consequences, including PTSD. Immigration attorneys like Boston lawyer, Matt Cameron, worry for their clients with histories of violent and abusive pasts. It is unknown currently how to address the situation. Survivors will experience difficulty being recognized for the violence they have faced under the new law, and may instead attempt to seek asylum for recognized reasons, such as religion or asylum. Alonso-Yoder explained that some immigrant attorneys have argued about a feminist political opinion as a reason to seek asylum for women who have stood up to their abusers. The United States should maintain domestic and gang violence as vulnerable social groups that deserve protection and asylum to protect their health and safety. With Jeff Sessions’ decision, people that desperately need help must return to their countries and often abusive and dangerous living situations.